Our UK womb transplantation research team is led by Mr J. Richard Smith who has an international reputation for the development of fertility sparing surgical procedures. 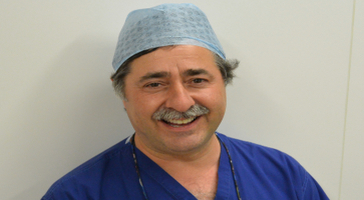 He is a Consultant Gynaecologist at the West London Gynaecological Cancer Centre, Queen Charlotte's & Chelsea Hospital, Imperial College London. We are privileged and honoured that Baroness Caroline Cox has agreed to be a patron of Womb Transplant UK. 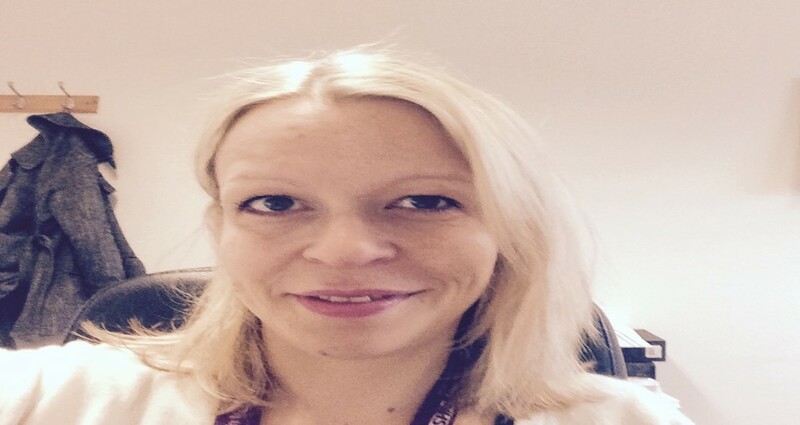 Find out more about her and her humanitarian work. Our work would be impossible without the time and effort of our trustees. 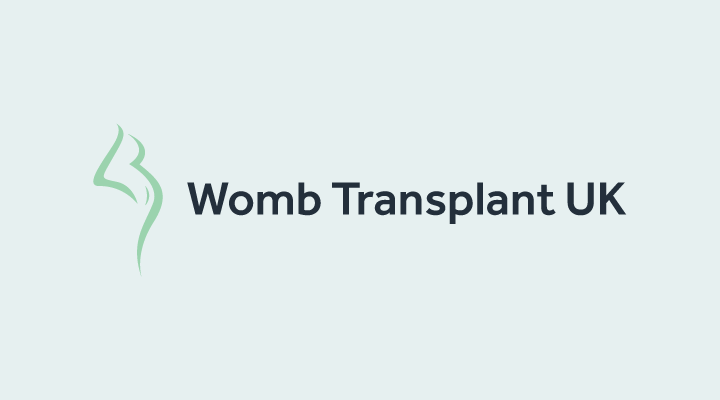 Find out about Womb Transplant UK’s trustees and the work they have done to date. Our advisory board includes over a dozen members including medical specialists, communication specialists and experts in business. Find out who they are and about the work they do. We collaborate with experts in the field in other parts of Europe and the USA. Find out more about our international collaboration with experts in the US, Hungary and Sweden. Mr Richard J Smith leads our UK research team and is a Womb Transplant UK trustee and member of the advisory board. Find out more about his background and work. 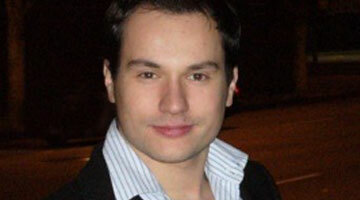 Srdjan Saso is a Womb Transplant UK Trustee and valuable member of our advisory board. Find out more about his previous work and research in this area. 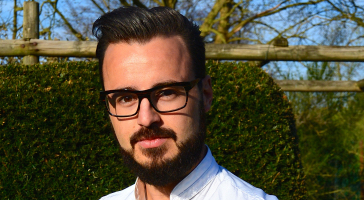 Dr Benjamin Jones is the full time clinical research fellow at Womb Transplant UK. Find out more about his research into Uterine Transplantation and his other work.